Poured from 12 oz bottle into my porter/stout glass. 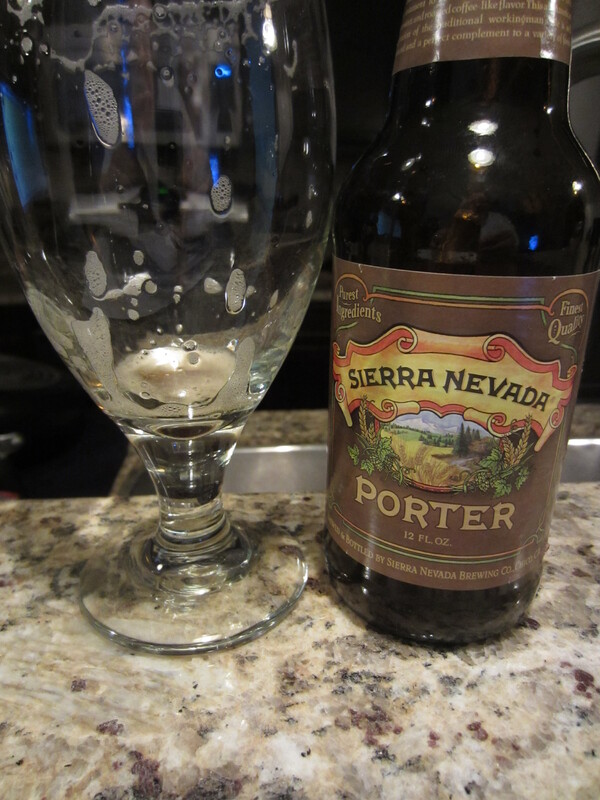 It pours a dark, reddish-brown cola color, appearing mostly black in the glass. The frothy light-brown/khaki head has decent retention and leaves moderate lacing. 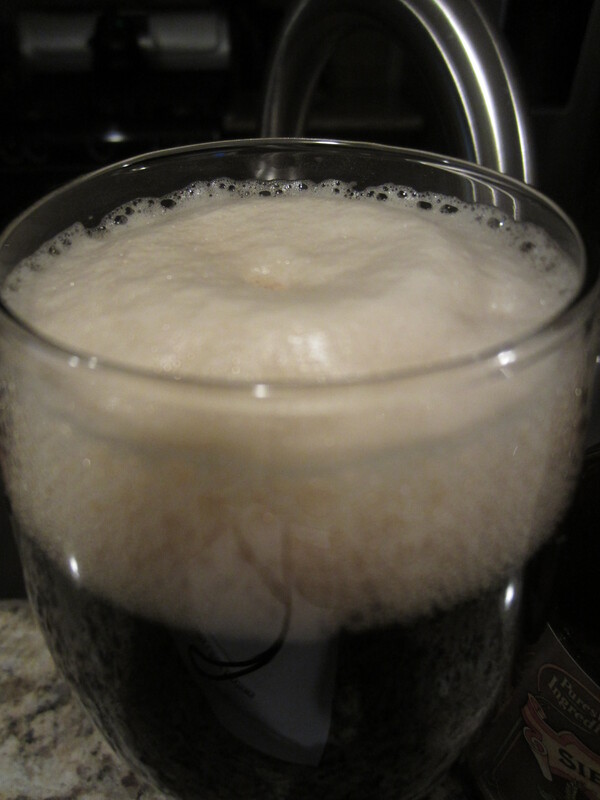 Light carbonation can be seen. 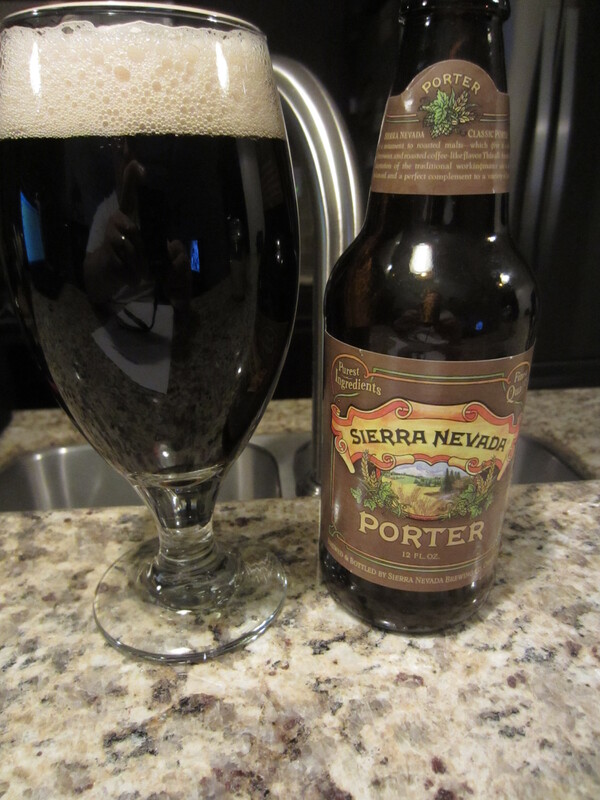 The aroma begins with a distinct nuttiness, similar to a few nut brown porters I’ve had in the past. There are also smells of milk chocolate, toasted malts, black coffee, and a faint underlying lactose twang. I don’t really get much in the way of hops, maybe just a tiny bit of resin-y character. It has a pretty solid depth of aromas from top to bottom, though none are particularly strong. No alcohol can be detected. 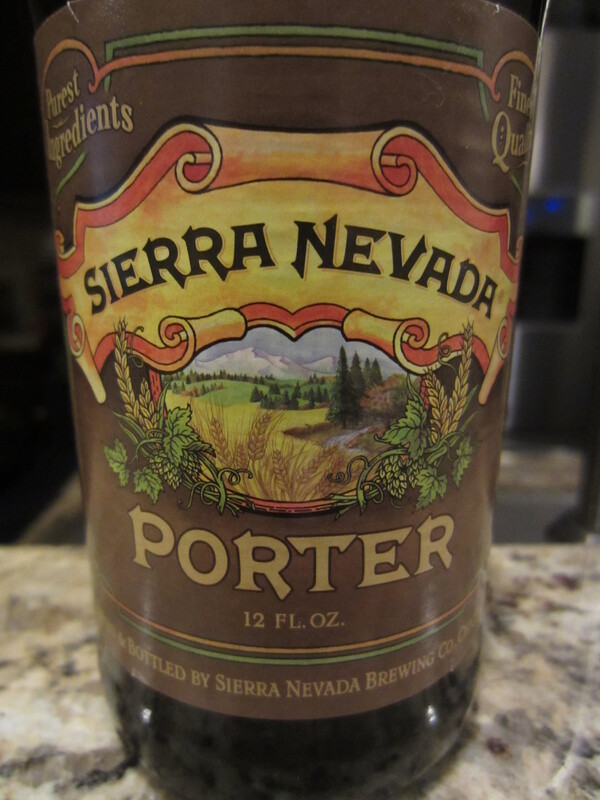 A medium-bodied ale, Sierra Nevada’s Porter offers moderate harshness in the mouthfeel as it goes down. Much more dark roasted malts come through in the flavors than in the aromas, presenting coffee and roasted barley flavors. 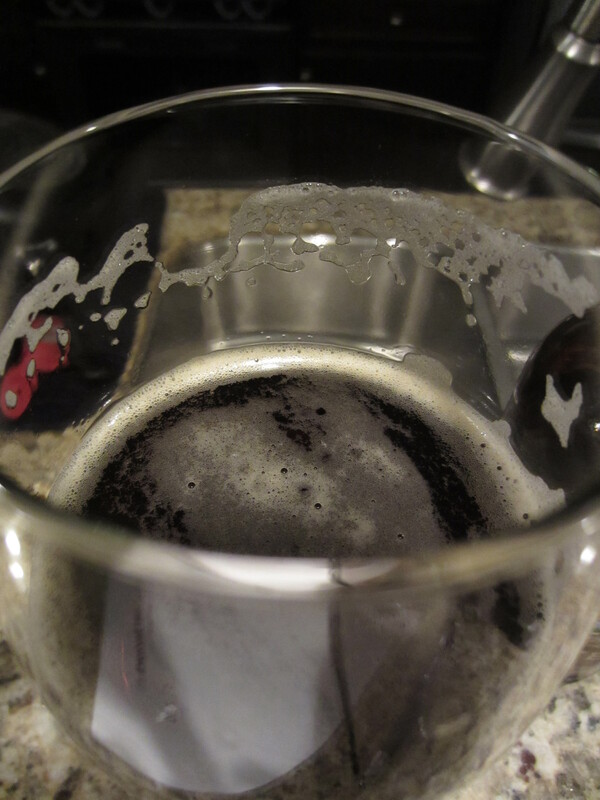 The resinous hop tones peek out as it finishes, before giving way to a lingering chocolaty, nutty aftertaste.